Adam Gober is an Alabama attorney with more than fourteen years of experience fighting for injured individuals and their families. He possesses a strong desire to protect our community’s elderly and infirm, and he has focused his career on litigating nursing home abuse matters for that reason. Adam also has significant experience in medical malpractice, products liability, defective pharmaceuticals, and personal injury matters. Through his efforts, he has secured millions of dollars in jury verdicts and settlements for his clients and their families. 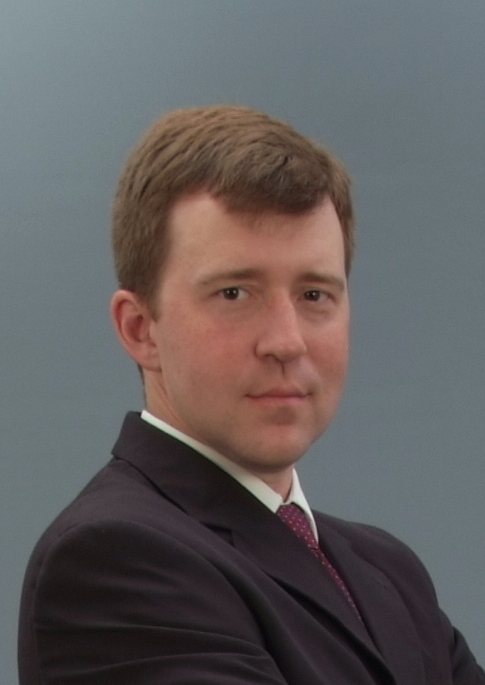 Adam graduated from Samford University in 2001 and Cumberland School of Law in 2004. He is licensed to practice in Alabama and Mississippi. Adam lives in Mobile with his wife, Michaelyn, and their two children. Outside the office, Adam enjoys attending church, traveling, and spending time with his children.